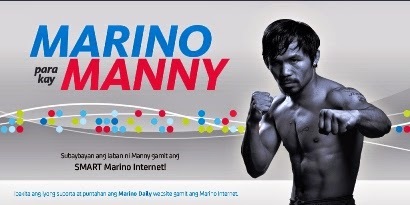 [30 April 2015] Filipino seafarers can enjoy live round-per-round updates on the much-awaited fight between Manny Pacquiao and Floyd Mayweather, Jr. through the Marino Internet, the latest satellite service of wireless services and innovations leader Smart Communications, Inc. (Smart). The country’s first maritime Internet service using satellite technology, the Marino Internet allows seafarers to access a portal where they can surf for online news and information and access social networking sites while at the middle of the sea. “As the undisputed leader in mobile services, Smart takes the lead in utilizing the latest technologies that will allow Filipinos to participate in this shared national experience of rallying behind Pacquiao in the biggest fight of his life,” said Smart Head of Global Access Tina Z. Mariano. In deploying the Marino Internet service, Smart equips vessels with a satellite antenna, modem and router. On-board seafarers may tap satellite Internet connectivity on their desktop or laptop through a portal that features the latest compression technologies for efficient data transmission. Smart offers the new service under its strategic deal with world-leading mobile satellite services provider Thuraya Telecommunications Company, whose coverage includes two-thirds of the world or around 160 countries in Asia, Africa, Australia, Europe and the Middle East, including major maritime trade routes in the Indian Ocean, North and South Asia and Australasia. Seafarers may connect to Marino Internet at USD 1.49 per MB. They may also use it to make calls for as low as USD0.40 per minute and text their loved ones for as low as USD 0.11 per message. “With over a decade of serving the communication needs of the maritime industry, Smart knows how important it is for Pinoy seafarers to keep abreast with what’s happening to their family and their country. Marino Internet allows them to do just that,” said Mariano. With its call, text and data services for seafarers, Smart is the only wireless communications service provider in the country that has the capability and experience to fully serve the needs of the maritime industry. In 2014, there were about 363,000 Filipino seafarers deployed across the world, comprising 35 percent of the global seafaring workforce, according to the Philippine Overseas Employment Administration. 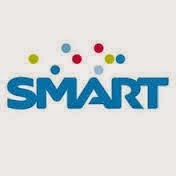 For more information on the products and services of Smart Satellite Services, please visithttp://www1.smart.com.ph/satellite. Filipinos love summer that we celebrate it like our favorite holiday. If it were a movie or a TV show, summer would definitely be one of the most loved characters. Whether we’re on vacation or staycation, summer wouldn’t be complete without watching our favorite movies or TV shows over and over again. And because of this, Globe Telecom, your ultimate summer companion on all things entertainment, brings you HOOQ—Asia’s first online entertainment video service, which gives you access to a library of thousands of international and local movies and TV series. A start-up joint venture between Singtel, Sony Pictures Television, and Warner Bros. Entertainment, HOOQ is set to change the way people consume and enjoy entertainment by allowing customers to watch movies and TV across their devices: be it smartphones, computers, or tablets. 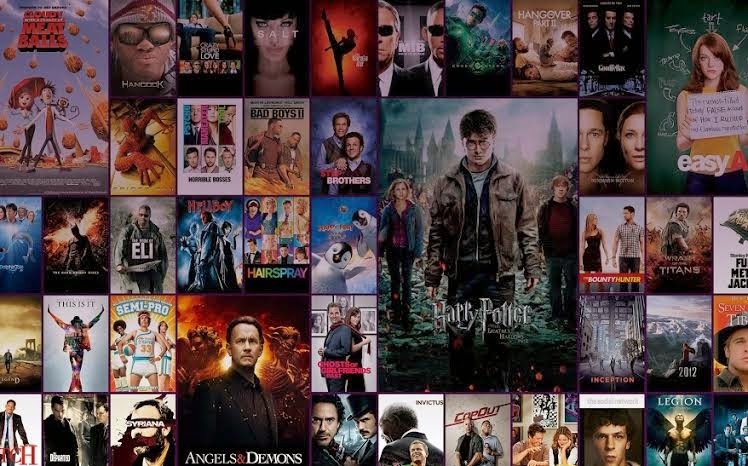 With HOOQ’s complete portfolio of content spanning different genres perfect for summer’s movie and TV series binging, customers can enjoy drama flicks from favorite series like Gossip Girl or enjoy intense action films like the Dark Knight Rises and Unknown. Local film and TV content will also be available through partnerships with the country’s top studios, such as GMA, Viva Communications, Regal Entertainment, and ABS-CBN. Relive local high-grossing films such as Metro Manila, A Secret Affair, Shake Rattle and Roll and Ang Tanging Ina, as well as classics including Dyesebel, Bagets and Bituing Walang Ningning. Top local series like My Husband’s Lover, Mulawin, Tayong Dalawa and Mara Clara are also up for viewing grabs for those who miss their fix of Pinoy TV. If you’re a Globe user and you’ve been contemplating to see reruns of these favorite flicks or series whether you’re at home or moving around the metro, then you’re in for a treat! Simply register to GoSURF299 or above and get HOOQ for free! Mobile and Tattoo postpaid customers get free HOOQ for three months while prepaid customers get free HOOQ upon registration. Meanwhile, movie and TV fanatics who want exclusive HOOQ access can avail of standalone offers starting at P199 for a full 30-day access. On the other hand, customers who want movie and TV series access on bigger screens such as laptops, desktops, and tablets can subscribe to Tattoo Home’s new broadband plans which come with free access to HOOQ starting at Plan 1299. “This summer, we are giving our customers the chance to catch up on their favorite movies and TV shows whether they’re at home taking a break from school or at the beach enjoying the powdery sands chilling with their friends with our exclusive partnership with HOOQ. With our GoSURF and Tattoo home broadband plans, customers can enjoy all-you-want access to the movies and TV series they love or have not seen with HOOQ. Together, let’s take over summer with all the entertainment content at the comfort of your fingertips with Globe,” says Dan Horan, Senior Advisor for Consumer Business at Globe. Indulge on your favorite summer hits with Globe and HOOQ. With all these options to avail of HOOQ on your Globe-powered device, what more can you ask for? Oh, choosing what movie or TV series to watch. Now, that’s a tough one. 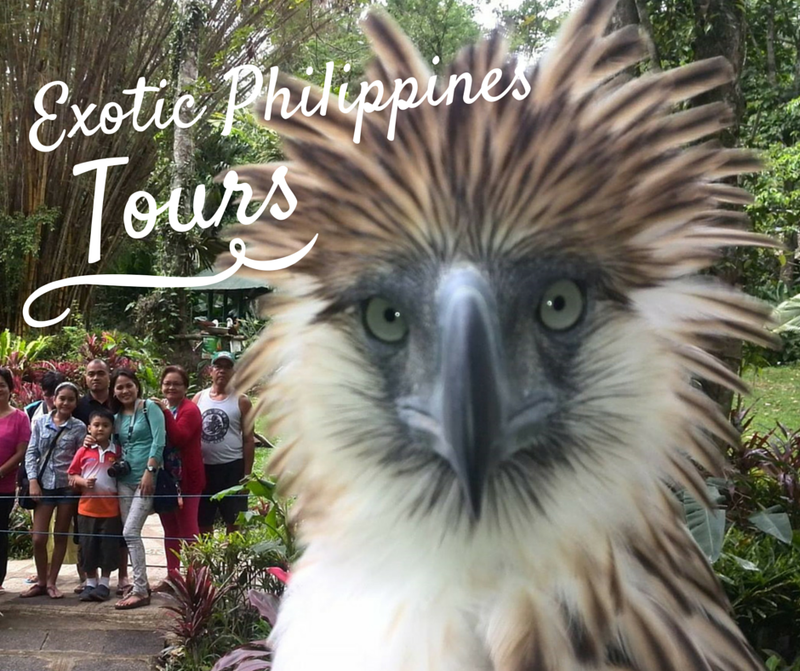 Visit www.globe.com.ph/hooq for more details. mClinica, a global provider of mobile health technology for pharmacies and the pharmaceutical industry has acquired a stake in Medix, a cloud-based clinic management service based in the Philippines, laying the foundation for a strategic partnership that supports their shared goal of improving healthcare in Asia. Medix was launched in 2013 as a service for dental practices, but recently developed an electronic medical record (EMR) platform that has gained traction among hospitals and clinics in the Philippines. By partnering with mClinica, which maintains digital networks of pharmacies across Asia, Medix will gain operational expertise for entry into new markets and access to mClinica’s client base which includes some of the world’s largest healthcare companies. For mClinica, the deal includes an undisclosed equity stake in the company as well as access to Medix’s technologies and development resources. These technologies will help power Connect Physician, a new service from mClinica that enables doctors to build stronger relationships with their patients. mClinica currently operates a similar service called Connect Pharmacy. 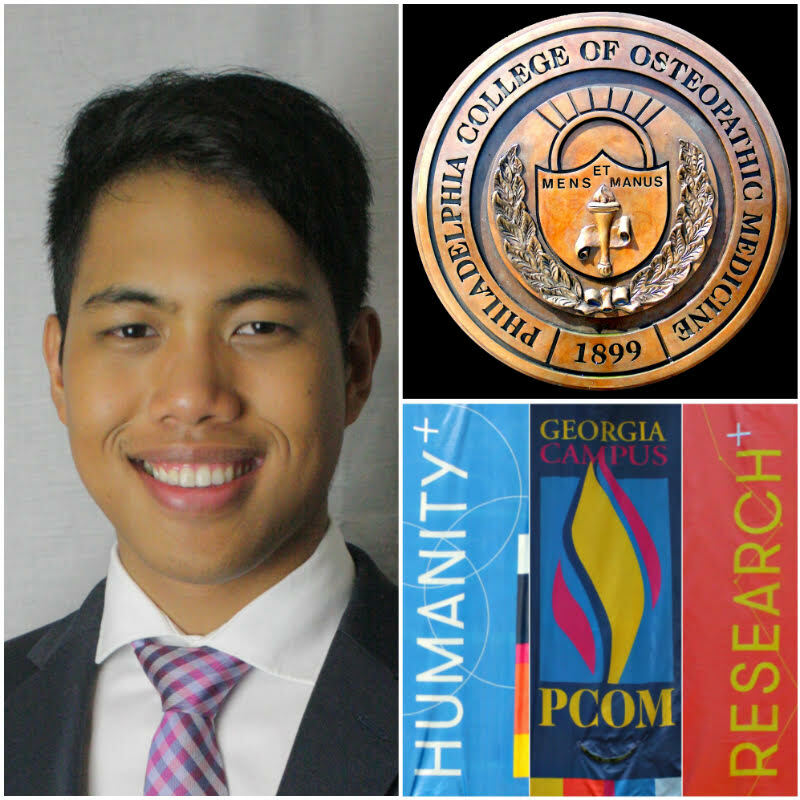 The service, which won the 2015 Hack Osaka Award in February, allows pharmacies to connect with their patients through loyalty and health education programs. By bringing pharmacies onto a single digital platform, the service also allows pharmaceutical companies to access fragmented networks of pharmacies at scale, which increases access and reduces prices for essential medicines. Piloted in the Philippines, Connect Pharmacy now boasts a network of over 1400 pharmacies in the country, which together provide access to over 20 million patients nationwide. These numbers have enticed many of the country’s leading pharmaceutical companies to join the platform. Based on this initial success, mClinica has since expanded into Vietnam and Indonesia, and is eyeing other high-potential markets around the region. Both Medix and mClinica are part of the investment portfolio of Kickstart Ventures, the venture capital arm of Globe Telecom. Medix joined Kickstart in 2013 while mClinica followed a year later through a funding round that also included 500 Startups and IMJ Investment Partners. [30 April 2015] Leading wireless services provider Smart Communications, Inc. (Smart) is backing the country’s biggest job fair spearheaded by the Department of Labor and Employment (DOLE) and the Public Employment Service Office (PESO) in time for the 113th Philippine Labor Day celebration on May 1. Anchored on the theme, "Disenteng Trabaho at Kabuhayan, Alay Natin sa Bayan,” the nationwide job fair will be held in 52 sites across the country, mostly in participating SM malls and other public venues. The nationwide fair offers tens of thousands of local jobs, including professionals, managers, supervisors, customer service representatives, call center agents, medical transcriptionists, sales clerks, office clerks, production workers, machine operators, and service workers. The fair also offers job vacancies abroad, especially for architects, administrative assistants, construction workers, cooks, engineers, factory workers, plumbers and waiters, among others. At select venues, jobseekers may avail of pre-employment services offered by DOLE’s allied partner agencies, including the issuance of birth certificate, NBI clearance, and PhilHealth card, among others. Labor and Employment Secretary Rosalinda Dimapilis-Baldoz urged jobseekers to bring multiple copies of the following documents: resume or curriculum vitae; 2 x 2 ID picture; certificate of employment or diploma and/or transcript of records; and authenticated birth certificate. Karaoke Meets Spotify. Express Yourself! Music-loving Filipinos are in for a major treat as Spotify recently unveiled a new feature that allows users to sing-along to their favorite tunes, karaoke-style, using the Spotify app. The latest app integration is making lyrics a seamless part of the Spotify experience on desktop. Powered by Musixmatch, the world’s largest lyrics catalogue, the ability to sing along to one’s favourite tunes is just a click away. Customers just need to cue up any song and hit the new Lyrics button, located next to the play bar, to start singing along with the lyrics. 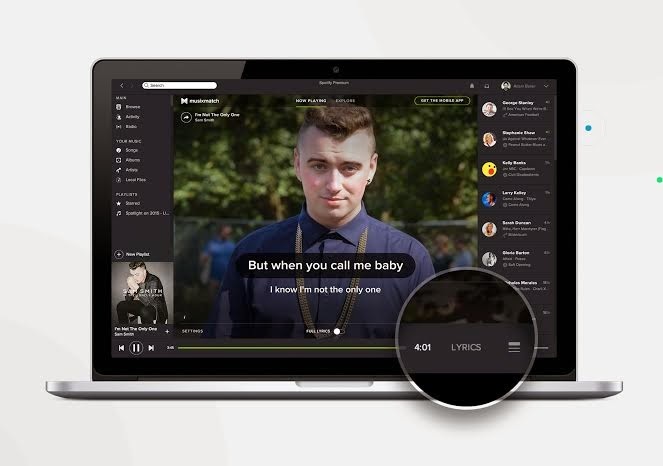 They can also search and browse popular lyrics from Spotify’s top songs using the Explore feature. As Spotify’s exclusive telecommunications partner in the Philippines, Globe Telecom is currently offering access to the music streaming service to its customers at affordable rates. With Spotify Premium standalone promo of only P129 for 30 days, users get access to ad-free listening experience, play any song on-demand, listen to the highest audio quality, and download music and listen offline. “Filipinos are known for their love for music and karaoke the latest sing-along feature on Spotify will surely provide a wonderful music experience that will be inherent to any Pinoy. With the karaoke feature, Globe customers on Spotify will now be able to sing-along to their favourite tunes without going to a karaoke bar and spending more,” Globe Senior Vice President for Consumer Mobile Marketing Issa Cabreira said. Its new and improved Friend Feed makes it easier than ever to discover what friends and loved ones are listening to. Users simply have to scroll down the sidebar to see what playlists, songs and artists their friends and loved ones are enjoying. ·Spotify is also revamping its charts by introducing daily viral charts, allowing users to use the most shared tracks, as well as local region based play counts. Additionally, all charts now feature indicators to highlight new music and how tracks are performing day by day. “We’re excited to bring an update to one of our key platforms – one that makes the experience smoother and introduces some great features and integrations” said Dave Price, Director of Product at Spotify. “Following in the footsteps of previous successful app integrations such as Songkick, we’re thrilled to bring desktop listeners such a sought-after feature as lyrics,” he added. The integration of Musixmatch brings one of the most popular apps into the main Spotify desktop experience, joining partners like Songkick and Topspin. Additionally, Spotify also has collaborated with BBC Playlister, Swarm, Digster, Filtr and others to create richer experiences that complement Spotify and help form new music experiences across its own platforms. The updates will roll out gradually to all desktop users over the coming weeks. New Book on Alzheimer’s Disease and Dementia Now Available! The Media Wire Philippines (MediaWirePH) is a press release site in the Philippines, a hub for press release for the media. Copyright © 2013 MediaWirePH™ is a registered trademark.